The New York Police Department tried to charge a local television news station $36,000 to view bodycam footage, prompting the station to sue the NYPD under the state’s Freedom of Information Law (FOIL). Courtney Gross, a reporter for cable station NY1, sent a FOIL request to the NYPD last April for 190 hours of unedited body-cam footage. The police department responded by saying that it could only provide the station with redacted footage, and even that would cost them $36,000. Now the network is suing the police department in New York state court, saying that such a price was “excessive” and “effectively bars public access to information that FOIL is intended to guarantee” according to the suit filed in the Manhattan Supreme Court. "Access to such information should not be thwarted by shrouding it with the cloak of secrecy or confidentiality," NY1 said in the lawsuit. 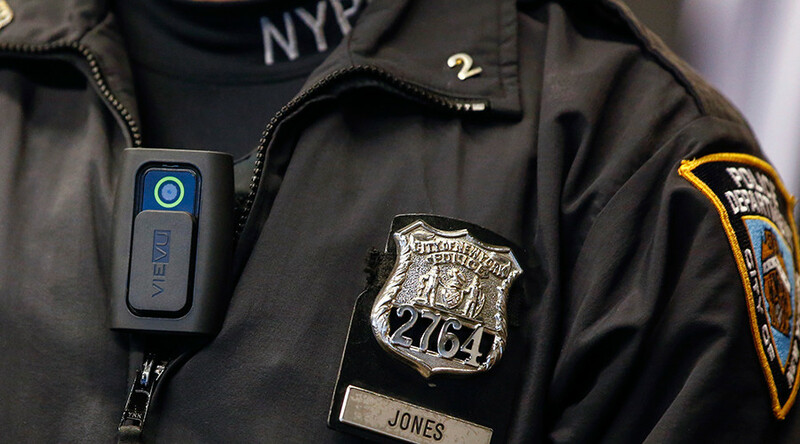 The NYPD, however, defended the $36,000 charge in a September letter to the network. It argued that the steep price tag was a result of the costs of paying someone to view, edit and process the footage, which would take an estimated 304 hours. It isn’t clear where the NYPD took such figures from, since a $120-an-hour wage would add up to a yearly income of about $250,000 a year for a 40-hour workweek – an amount far exceeding the salary of an average NYPD officer. 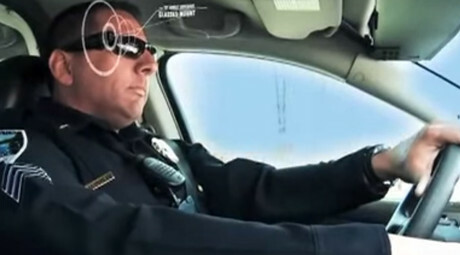 The lawsuit comes at a time when body cameras are becoming more and more common items for officers around the country in an attempt to hold police departments accountable for abuses of authority.